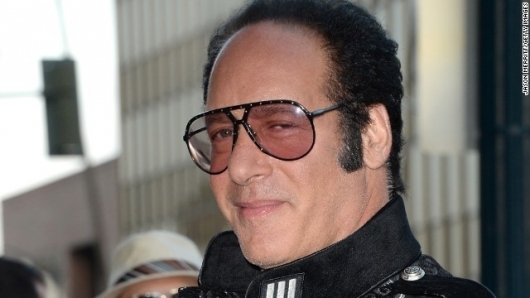 Andrew Dice Clay, the comedian and actor from Sheepshead Bay, Brooklyn, best known for his controversial and super politically incorrect stand-up of the ’80s and ’90s, will star in Dice, a six-episode series, set to air on Showtime in 2016. The show will be fictionalized reality based on Dice Clay’s real life in Vegas, about trying to make a comeback from megastar to has-been to who knows? What we do know is that he keeps trying to claw his way back to where he once was. Showtime will also air the comedy special Andrew Dice Clay Presents the Blue Show, on April 24th at 11pm, which you can see a trailer for along with some other Dice Clay videos below.